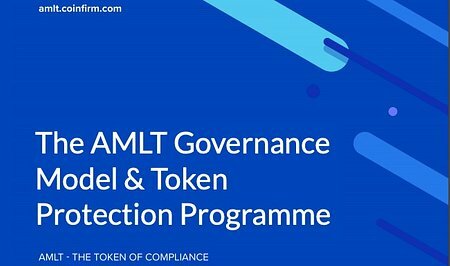 We are excited to share The AMLT Governance Model & Token Protection Programme. This has been created with a view to protecting the integrity, economic model and functionality of the AMLT Network, its Network Members (“NMs”), and the utility based AMLT (“Token"). We may update this AMLT Governance Model from time to time. Click here to read the The AMLT Governance Model & Token Protection Programme.